Lost Voice is for those who suffer with no identity, voice, purpose, or say, because of trauma or abuse. Our voice is a right bestowed upon us at birth, but painful events happen in life that silence it, and a feeling of worthlessness washes over us. 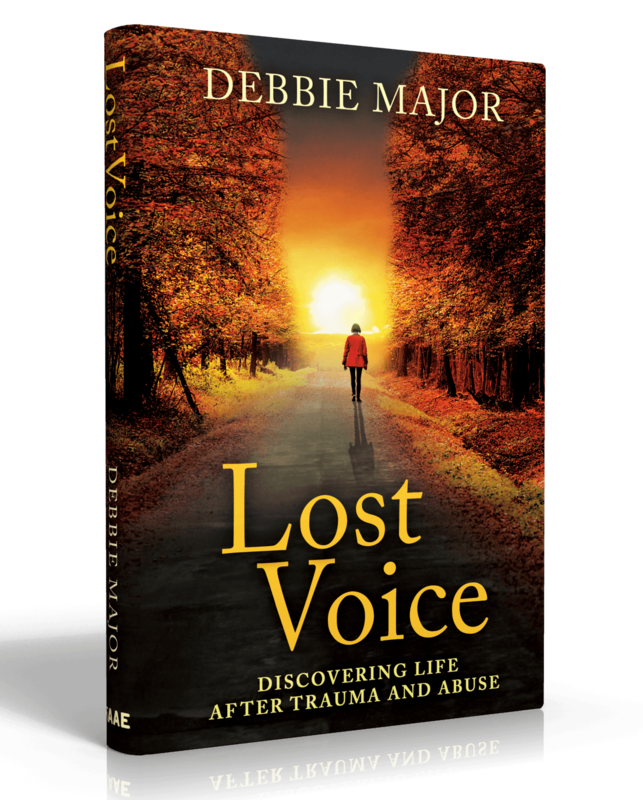 By reading Lost Voice, you will stop the pain and learn how to get to a safe place, live a positive self-image, define, describe, and differentiate your voice and discover love for you. Standing tall one voice at a time. 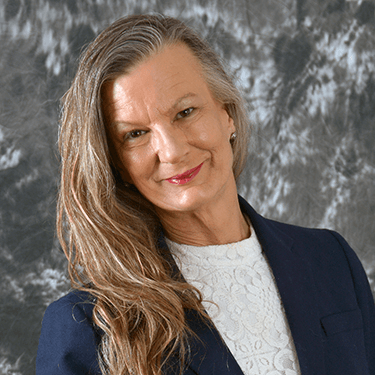 Debbie Major is an author, coach, and speaker who helps people: find courage to stop the pain, love self, gain confidence to utilize one’s voice, and find clarity to fulfill their calling.